Cable first appeared in New Mutants #87. Like Deadpool, he was a creation of Rob Liefeld. Like New Mutants #98, the first appearance of Cable is a valuable mutant key issue, fetching around $400 in 9.8. If the Hulk becoming Immortal can be worthy spec, then perhaps Cable reverting back to a younger version of himself can be similarly worthy spec. If younger Cables keep killing older Cables, can’t he be immortal, too!? 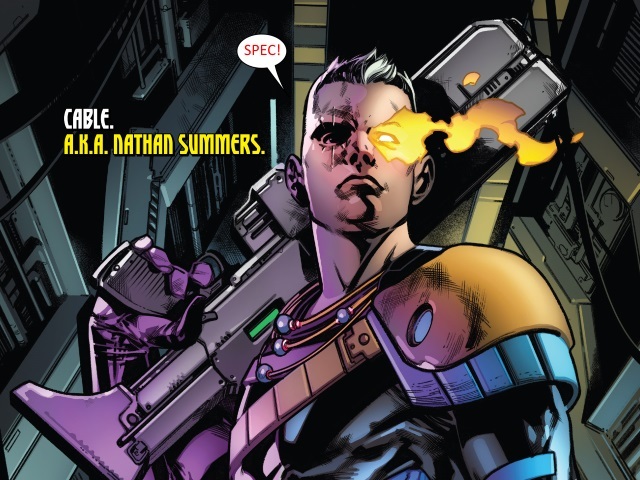 So far the market doesn’t seem to place much value on Nathan Summers traveling back in time and killing his older self, but it looks like “Kid Cable” may be around for a while so we should take a look at it anyway. Cable is the child of Cyclops and Jean Grey’s clone Madelyne Pryor. Yes, he is Cyclop’s lovechild. Complicated backstory. Cable has been the leader of X-Force and has been hanging around with Deadpool and Domino since his debut. He has been the featured character in many comics and famous story arcs. 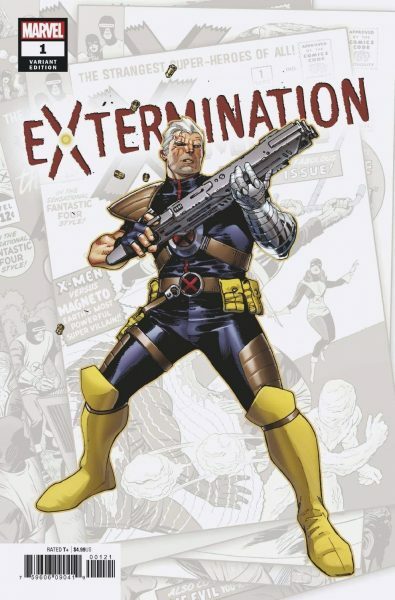 Most recently in Extermination the contemporary version of Cable was killed by who turned out to be a younger version of himself from another time. That happened in Extermination #1. 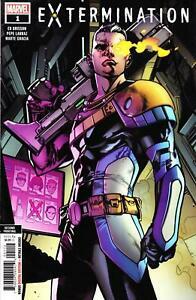 That issue has a Coipel Variant with Kid Cable prominently featured on the cover. The cover art for the 2nd Prints and for the 1st issue variant are clearly informing readers that Kid Cable is in the house. 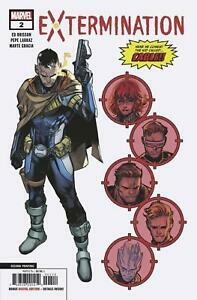 As things currently are, Kid Cable is featured prominently in the new X-Force series. The team is looking to avenge Cable and punish his murderer, but they soon find out things aren’t so simple. It looks like Kid Cable may be the new Cable. This makes a crusty and older character have some new life breathed into him. When it comes to a time-traveling mutant, and comics in general, anything can change within the span of a few pages. If Kid Cable is the new Cable then these issues may become more valuable. They won’t ever reach the price that New Mutants #87 commands, but other characters have had alterations to their identities and seen those issues go up in value, even if just for a few months. If you are a fan of Cable, X-Force, or the X-Men in general you may want to grab a copy of each of these issues. They are still easy to find at cover price. I hope you enjoyed this article. Feel free to leave some comments!